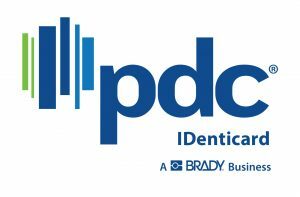 With over a decade innovating and developing RFID systems, PDC has earned its reputation as the leader in RFID wristband solutions. Whether you’re developing plans for a water or amusement park, music festival, sporting event, or small scale social gathering, PDC has a winning solution that will Redefine the Guest Experience™ while providing you with measurable ROI. Visit us at www.pdcsolutions.com or call 800-255-1865 for more information on RFID-866 403-6526 .